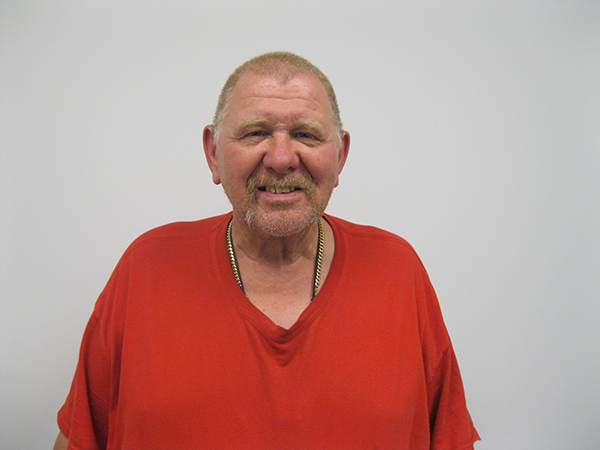 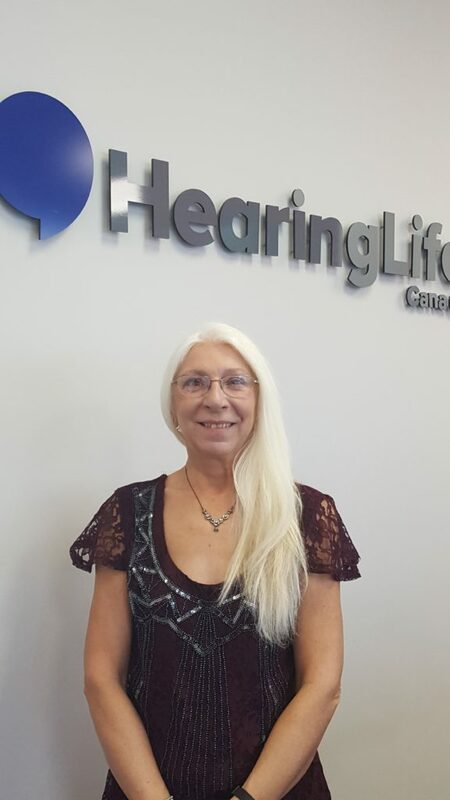 Marie-Louise Charron is an award recipient from the National Campaign for Better Hearing’s Give-back program. 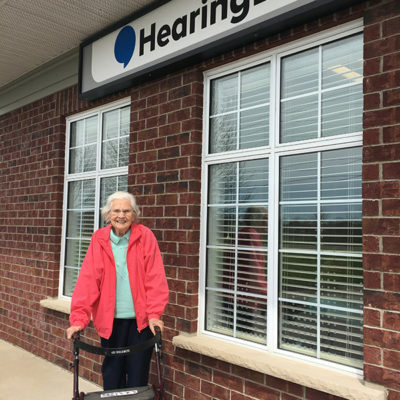 For every free hearing test taken with the campaign’s sponsors, $4.00 is donated towards the purchase of hearing aids for those who need them, but cannot afford them. 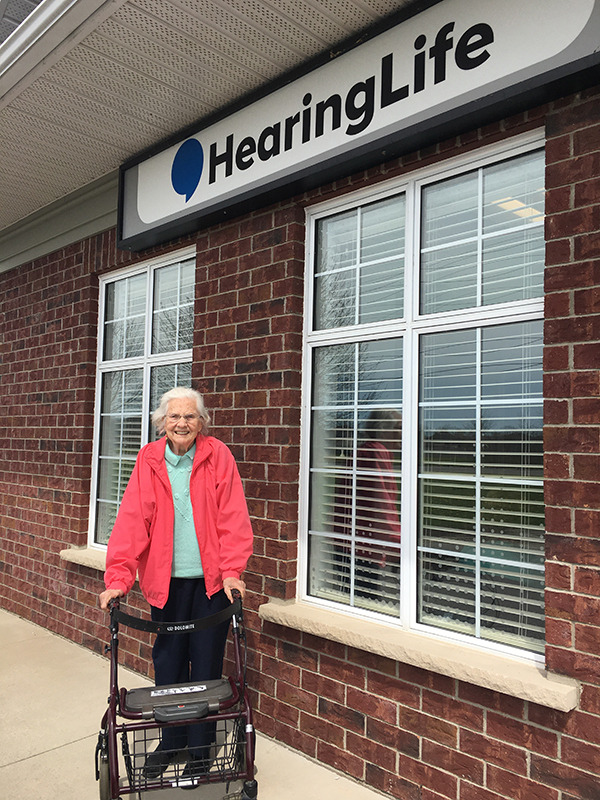 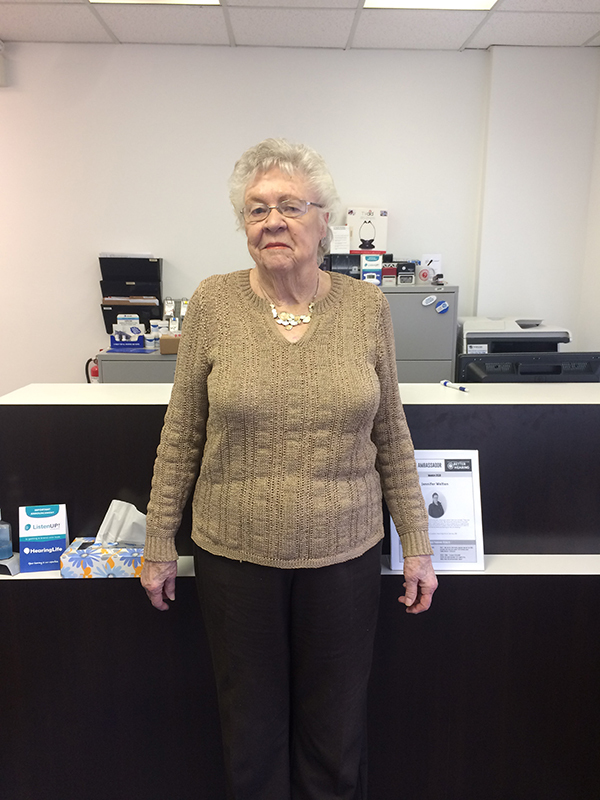 Marie-Louise is a long-time user of hearing aids and needed an upgrade on her old hearing aids. 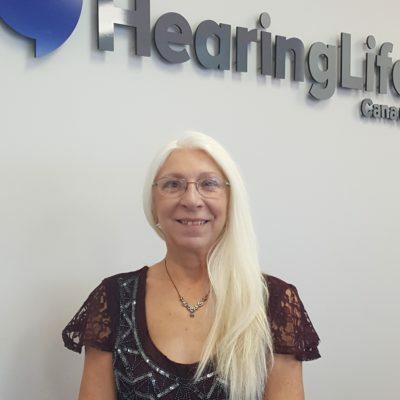 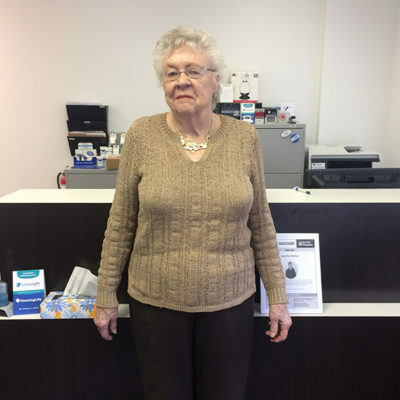 Marie Louise has had 30 years of known hearing loss and understands the importance of getting your hearing tested and getting your hearing treated.